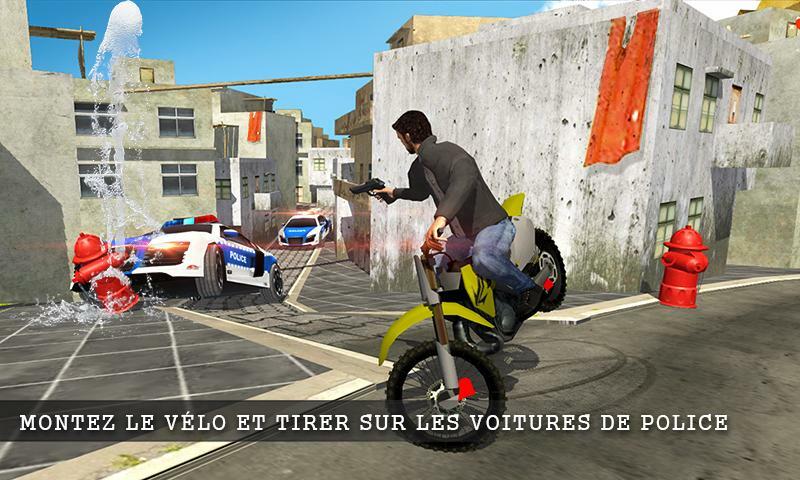 Escape from ultimate police car chase as racing motorcycle rider in epic cops n robbers adventure. 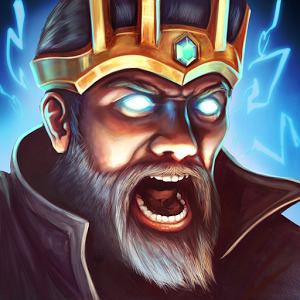 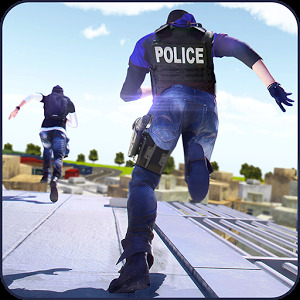 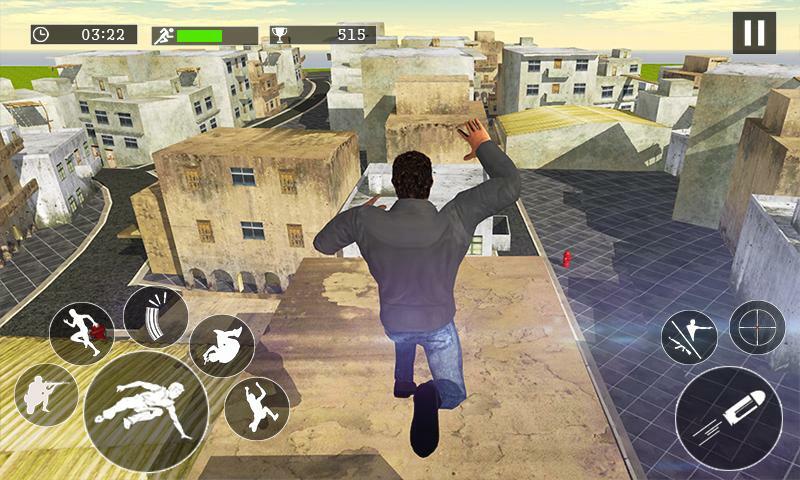 Play Mad City Rooftop Police Squad newest action series available for free in Google Play store. 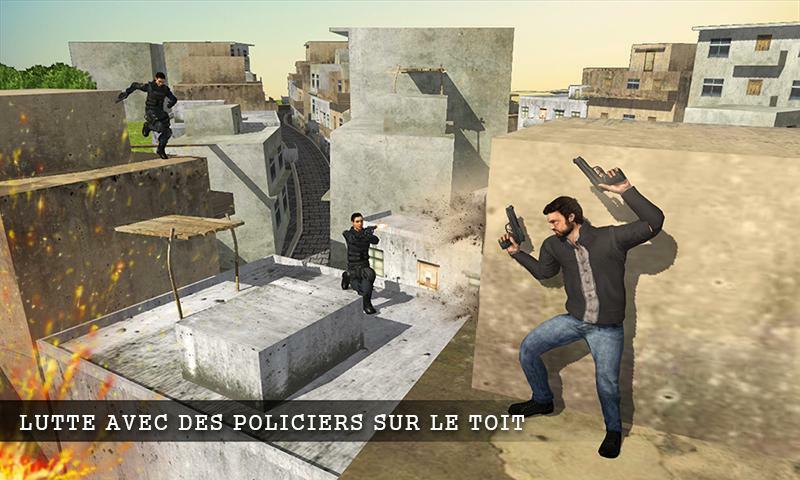 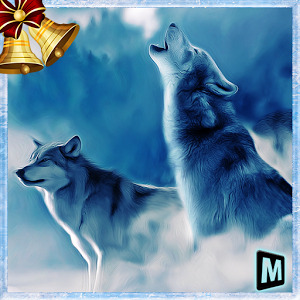 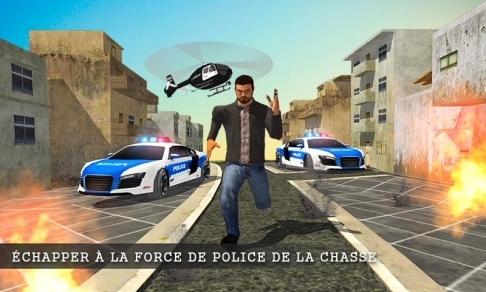 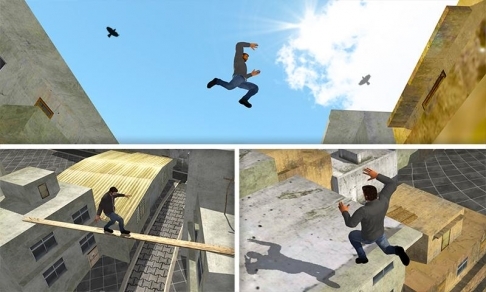 Download Mad City Rooftop Police Squad game and play roleplay as great gangster and target police helicopter weak spot and make critical striking with assault guns and sniper rifle.